The story of hard cider in America traces its roots back three centuries to the orchards and farmlands of colonial New England. Now it’s back and reshaping the craft beverage industry in the Northwest. 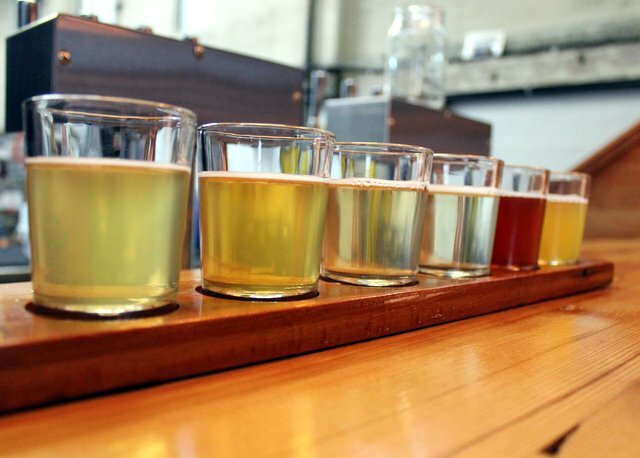 To help you navigate this brave new world, check out my cider article “Cider Styles 101” for Northwest Travel Magazine. In addition to cider styles, I also write about tasting terms, flavor profiles, cider-making techniques and Northwest-made examples. 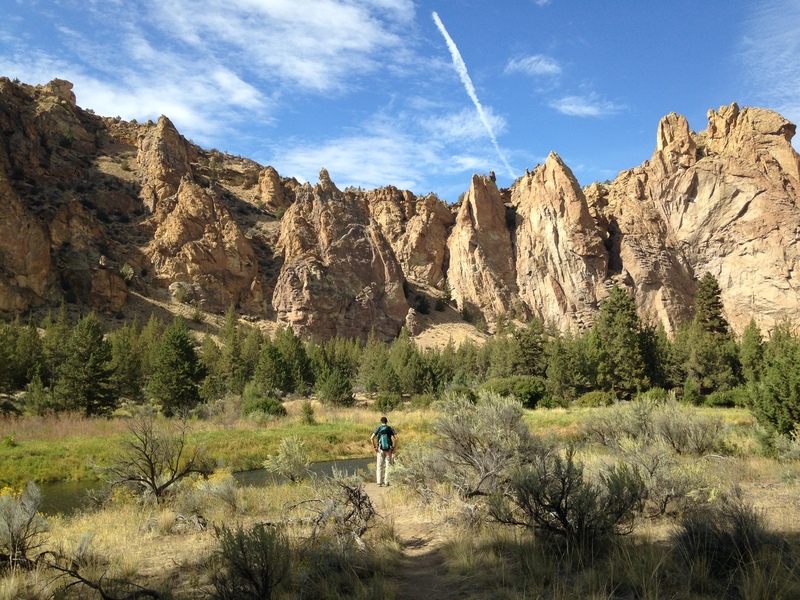 My husband at Smith Rock State Park in Terrebonne, OR. Interested in writing about Oregon’s High Desert region? If so, here’s a list of article idea-starters in and around the Bend area that I wrote for the Northwest Travel Writers Conference. Are you an aspiring or veteran travel writer looking to connect with editors, writers and travel professionals? There’s still time to register for the Northwest Travel Writers Conference, Travel and Words, will be held April 26-27 at Sunriver Resort, Bend, OR. Butifarra, standard Peruvian street fare. 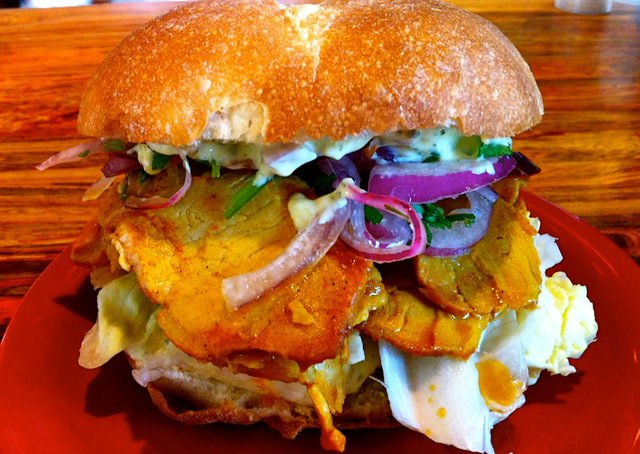 Photo courtesy of Las Primas Peruvian Kitchen. Craving a juicy Peruvian sandwich, fresh baked oysters or sizzling bacon-wrapped dates in Portland’s bustling N Williams neighborhood? Then check out my latest article for NW Travel Magazine: Eclectic Eats on Portland’s N Williams Avenue. These excellent eateries are all located within two blocks of one another in this bustling neighborhood filled with eco-friendly buildings and unique shops. For more info on the Mississippi/Williams neighborhood, you can visit Travel Portland. 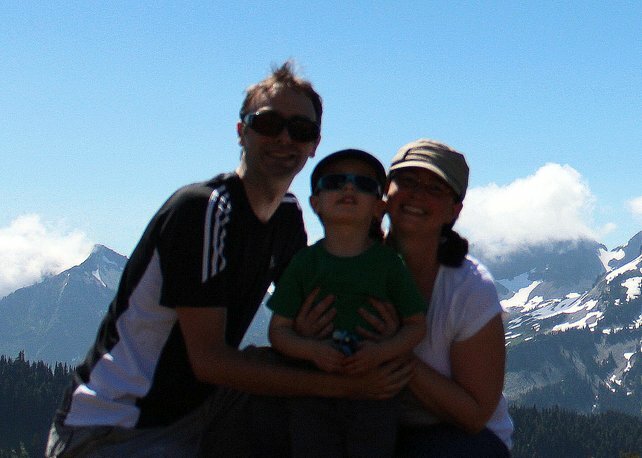 With fall now firmly entrenched in the Pacific Northwest, I’m reminded of all the fabulous trips I enjoyed this summer. In May I was fortunate enough to tour The Dalles, Oregon, and the Columbia River Gorge area with The Dalles Area Chamber of Commerce. Here are some of my fav pics from the trip, including a dramatic view of the Gorge from Rowena Crest, a Native American time ball at Columbia Gorge Discovery Center & Museum, the funky décor at Sunshine Mill Winery, 100-year-old vines at The Pines 1852 Vineyard and Winery and nibbling on high tea fare at the Anzac Tea Parlour. What a blast!